We know that our pupils love to show off their skills at home and share their musical knowledge with parents, carers and grandparents. 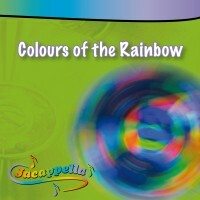 As well as our Jacappella CDs containing all the Jacappella unique songs which our pupils love, we have put together a selection of instruments and puppets for you to choose from. We hope you will have fun playing and singing along at home! For children under three years of age, choose from our range of fantastic baby instruments with authentic sounds in bright appealing colours and if you like the puppets in our classes, we have included some of those too! Our percussion instruments are all chosen for their authentic sound and some inevitably contain small parts such as jingle bells. Please check recommended ages before making your selection. Just click on the buttons below to view each section! With favourites like Mummy Chased a Fly, Joey the Clown, I Like Beating on the Drum and Down on the Farm, small children of all ages will love this CD. 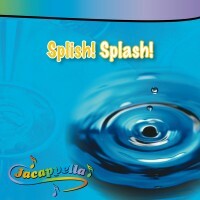 Ten original Jacappella songs and their instrumental versions. Plus instrumental versions of ALL songs, to sing and play along to! This is a real action song CD with another ten Jacappella songs and their instrumental versions. Have fun warming up with Wriggly Fingers, dancing to Waddle Waddle and The Luck of the Irish and playing your instruments to Playing Together in the Band. That's Me, I'm a Scarecrow and What Will I Be When I Grow Up? 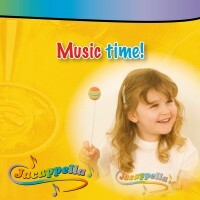 are all included in this set of 10 original favourite tracks, as featured in Jacappella music classes for children. 3. What Will I Be When I Grow Up? Ten memorable songs, all written to encourage children to sing, dance and play along. Includes Wake Up, What's that Noise? and Little Snowflakes. 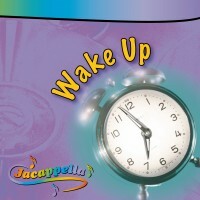 Ten original Jacappella songs, and their instrumental versions.